With debt being a part of our lives, you will be pleased to know that the right type of debt can actually help to reduce your taxes. Taking out a loan to pay for a car or an engagement ring for example, will not help you save on your taxes because the interest that comes with that loan will not be tax-deductible. Interest on loans taken out for the purpose of investing is tax-deductible, so not only can you start out on the path to smart investing, but you can enjoy a nice tax break while you’re at it. Income splitting involves using legal means to transfer a portion of one family member’s income to another family member. This is commonly done between spouses and is especially beneficial if there is a large gap between the incomes of both individuals. Typically, the best strategy when it comes to income splitting is for the individual on the receiving end to have a lower income. For example, contributing to your spouse’s RRSP is an effective form of income splitting because money put into an RRSP is tax-deductible. Making an over-contribution to your RRSP is a great way to save on your taxes in the long run. You are allowed to contribute up to $2,000 more than what you are eligible to contribute to your RRSP without incurring an excess contribution penalty. Although this $2,000 cannot be deducted until the next tax season, it can grow in your RRSP on a tax-deferred basis for many years to come. Therefore, that $2,000 over-contribution can be deducted in the future when your actual RRSP contribution is less than the maximum. Medical expenses are consistently one of the most overlooked tax breaks in Canada. The reason many Canadians miss these breaks is because they are simply unaware of which medical expenses can be claimed. There is in fact a large list of medical expenses that are eligible, and it is easy to put them aside to focus on what many deem to be more important matters. Even expenses for cases in which you need to travel overseas to receive medical treatment can be claimed. In some cases, owning a business can allow you to write certain expenses off. These expenses may be related to things such as your car, gas, home office, electricity, and child care. 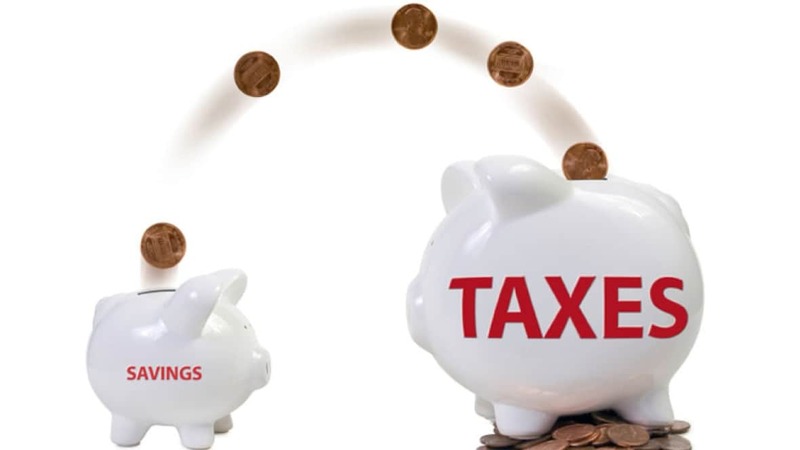 However, it is important to note that this tax-saving strategy is not for everyone. Depending on what type of business you own, receiving these tax breaks may not necessarily mean you will enjoy them. This is because you may be running a business that carries a higher risk of losing money. If the risk is small, you may benefit from owning a business. Make smart preparations today and contact Elite Tax to get a head start on tax season.